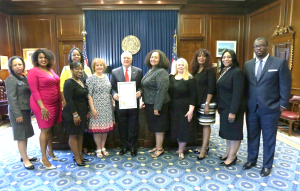 Paralegal Week June 2018 | Atlanta Paralegal Association Inc.
APA is celebrating Paralegal Week for the 4th year in a row! 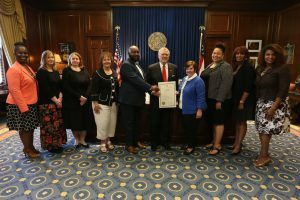 Join us in celebrating paralegals and paralegal students in the State of Georgia. 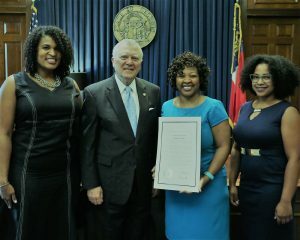 This year in support of the Atlanta Volunteer Lawyers Foundation (AVLF) you are encouraged to donate items to a family in need. CLICK HERE for a list of items. Please drop them off during any of the events being held at Burr & Forman during Paralegal Week. Keynote Speaker: Jonathan Mason, Esq., Mason Law Group, P.C.